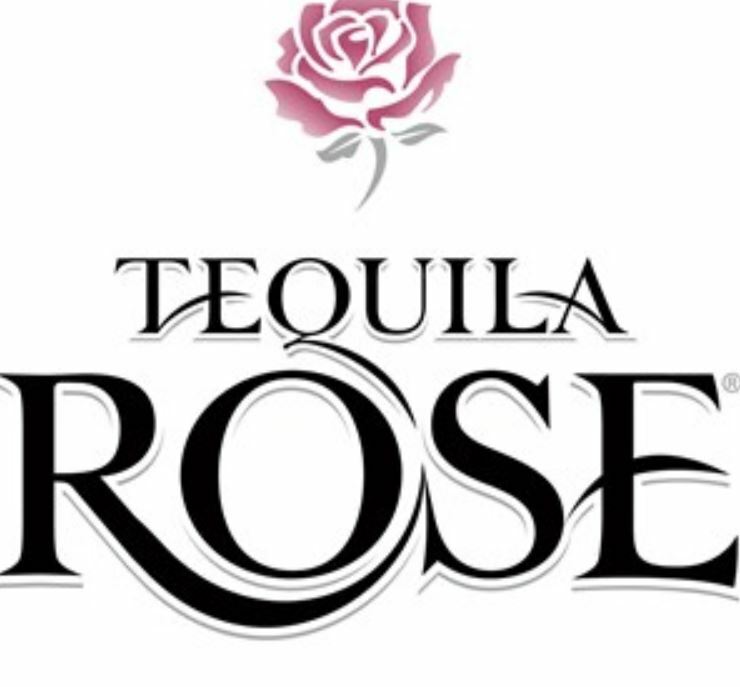 Tequila Rose is a unique liqueur made from a blend of strawberry flavoured dairy cream with a splash of premium Mexican Tequila. 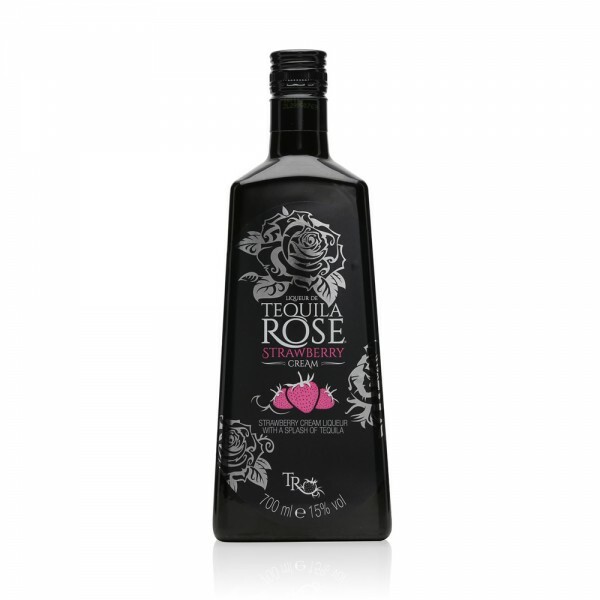 Most often described as an "alcoholic strawberry milkshake", this clever liqueur is very light on the nose with no tequila aromas apparent - but nor does it smell sickly sweet. On the palate, the pale pink milky colouring makes you expect a sweetness that isn't there - this is smooth and soft with a delicious full palate. The tequila notes are beautifully balanced and delicately subtle, only noticeable on the finish adding a rounded warmth to the creamy texture.